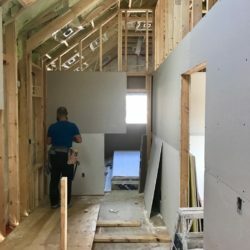 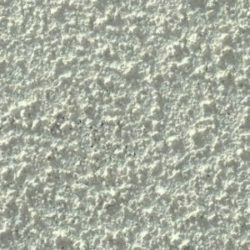 Info, News & Advice about Drywall! 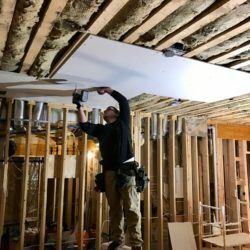 What does drywall plastering & taping mean in the Toronto area (GTA)? 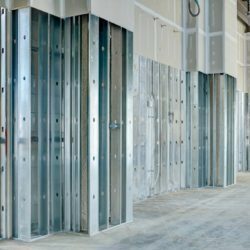 What does professional drywall installation mean at our company? 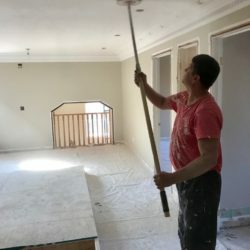 What makes a drywall company the best in Toronto & beyond?